Celebrate Denver, NC with us! Stop by our booth & Say “Hi” and create your very own masquerade mask! Donations appreciated, but event is free! The Laboratory Mill, 848 Southfork Rd. 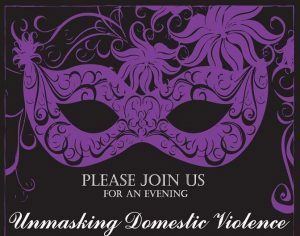 Unmasking Domestic Violence is a signature fundraiser for Lincoln County Coalition Against Domestic Violence. 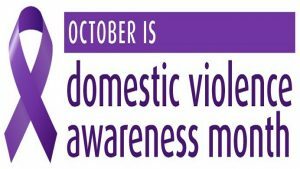 All proceeds of the ticket sales will go to Amy's House, Lincolnton's shelter for women and children who are survivors of domestic violence. Come celebrate all that Lincoln County and the region has to offer in a safe, family-friendly atmosphere. Stop by our booth & Say "Hi" and create your very own masquerade mask! 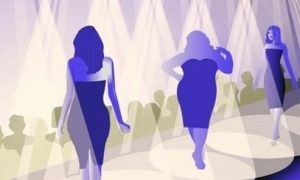 Join us for our Winter Fashion Show, Luncheon, Silent Auction, and Holiday Craft Sale!! 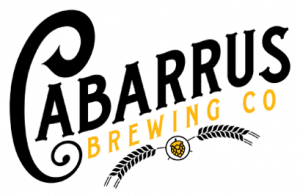 $1 from EVERY beer purchased will be donated directly to LCCADV to help fund our new shelter! 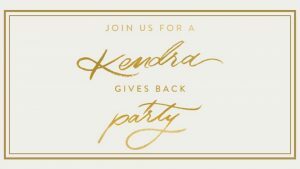 Kendra Scott Gives Back Party!! Kendra Scott – South Park Mall, 4400 Sharon Rd. Come Enjoy Sips, Sweets and Jewels for a Good Cause! Kendra Scott with donate 20% of sales from this evening back to LCCADV!